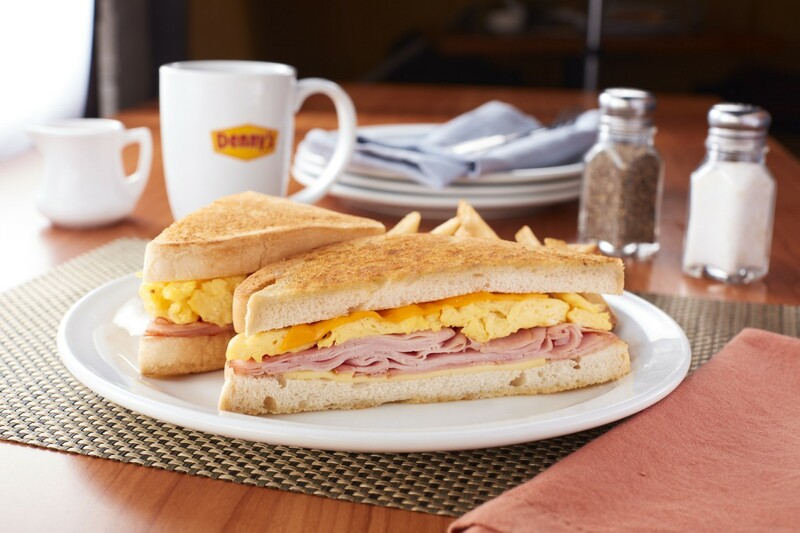 After successfully launching its first Philippine branch at the Uptown Mall, BGC in 2016, Denny’s has since been expanding in the country opening branches in Vista Mall, Sta. Rosa, Laguna; Trinoma; Venice Grand Canal Mall McKinley, Taguig City and at the Eastwood Mall. And now, it’s at Robinsons Galleria in Cebu City. Peruse the menu and have these must-tries that guests can enjoy for breakfast, lunch, dinner and anytime in between. 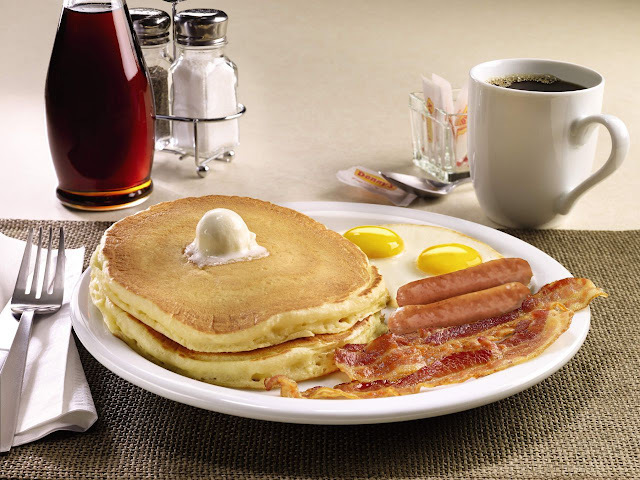 Denny’s recommends the Original Grand Slam- two buttermilk pancakes, two bacon strips, two sausages and two eggs. Then there’s Moons Over My Hammy, the restaurant’s classic ham and scrambled egg sandwich with Swiss and American cheeses on toast and served with fries. 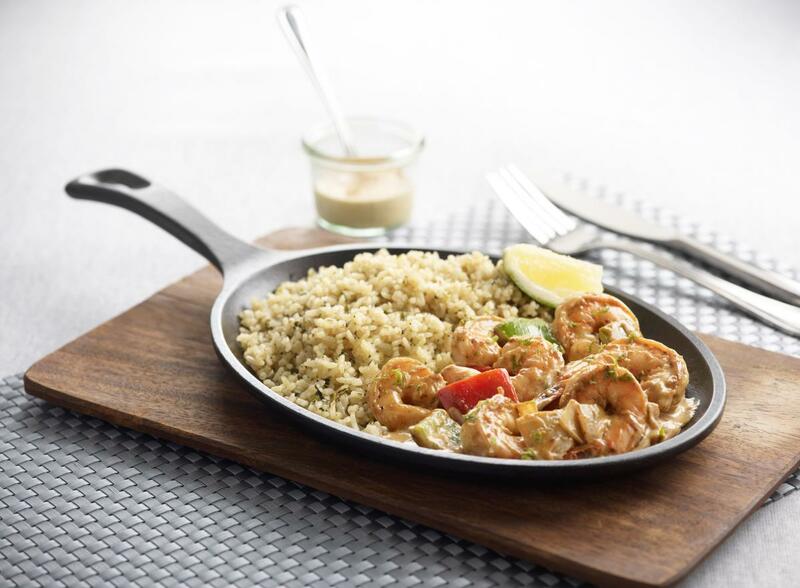 It’s one dish that will leave you satisfied. The Choco Overload Peanut Butter Pancake, on the other hand, is a platterful of two buttermilk pancakes stuffed with chocolate chips, topped with hot fudge, drizzled with peanut butter sauce and served with two eggs and bacon. 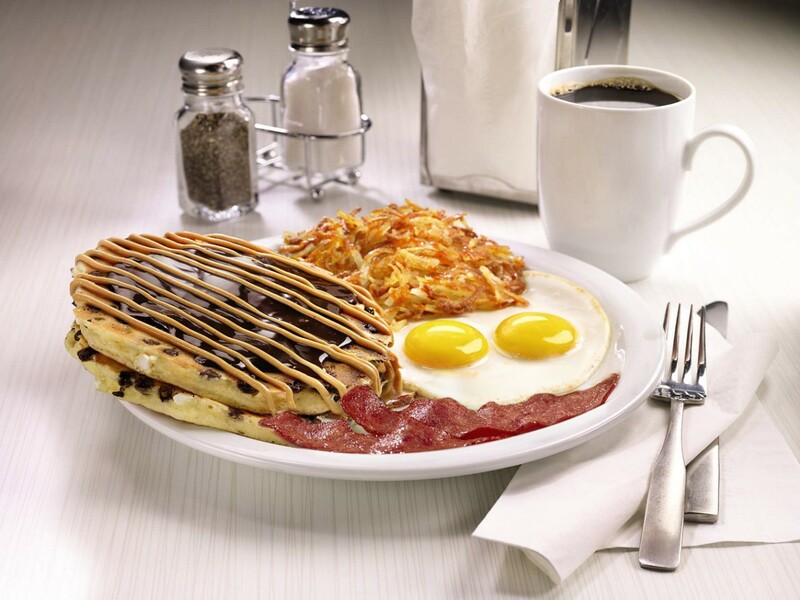 Denny’s skillets are also delicious, with big and bold flavors that come straight from the fire to the pan and to your table. Take your pick from these choices: Chicken Enchilada, Bourbon Chicken, Sausage and Pepper, Cajun Shrimp and Breakfast Skillet. Burger lovers will have a blast trying their hand-pressed patties loaded with all those yummy toppings: Spicy Sriracha Burger, Bacon Cheeseburger, Bourbon BBQ Bacon Burger and Double Cheeseburger! 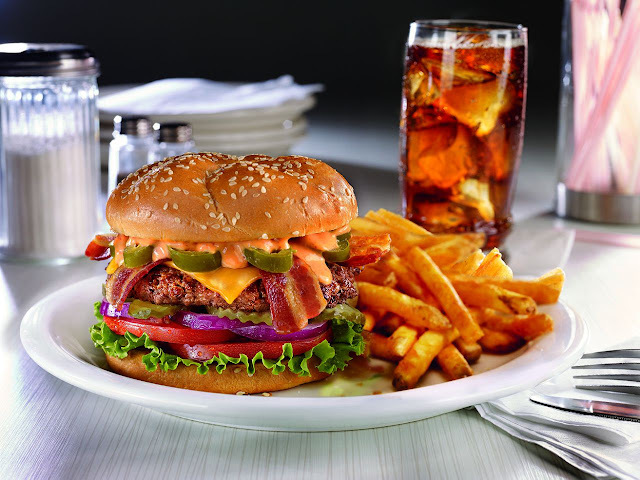 There’s more dishes on Denny’s menu and what they are say much about the restaurant – hearty, familiar and comforting. Just like the ambiance, it’s welcoming and cozy… you just want to eat and linger for a while. After all, it’s Denny’s! Like us on Facebook and Instagram @dennysph. Labels: Denny’s, Robinsons Galleria in Cebu City.